You will receive one bottle of our sweet and one bottle of our hot smoked Spanish paprika powder. We imported our smoked paprika from the famous La Vera region of Spain. Following a century old recipe, hand-harvested peppers are smoked dried over holm oak for a minimum of 14 days . This gives our paprika its unique rich flavor. Our paprika is only made in small batches to ensure optimum aroma, color and flavor. Suggested Use: Adds flavor and depth to rice, meat, seafood, stews, soups, eggs, vegetables, etc. 2 Pack / 4oz Total Wt. 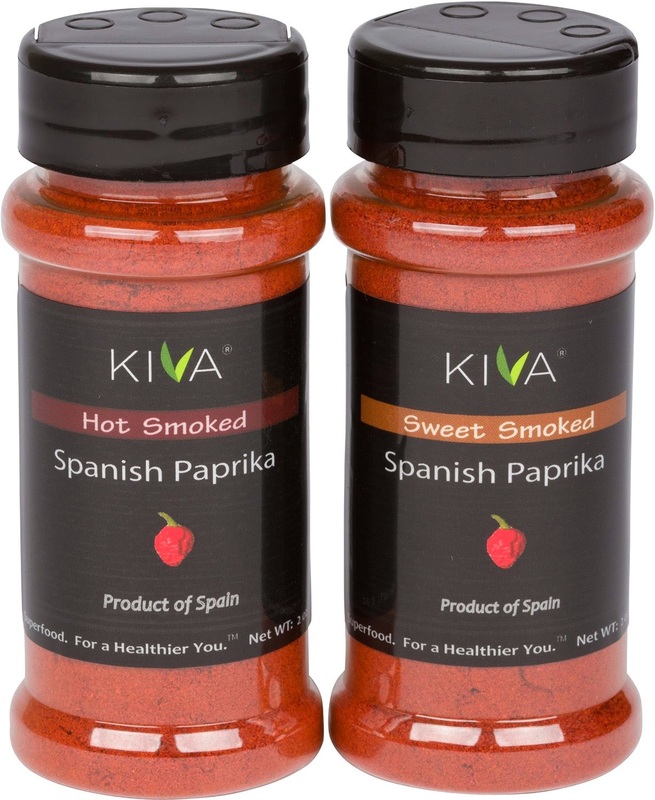 I was super excited to get to try out Kiva Hot+ Sweet Smoked Spanish Paprika Powders. I can always find regular paprika in the shops but I could never find the smoked paprika anywhere. 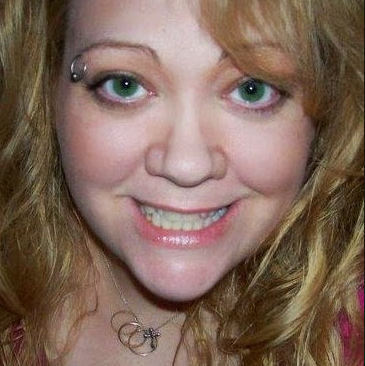 At a party I had asked the host about her guacamole recipe because it was fabulous! She said the secret was the smoked paprika. So I had been searching for it ever since. 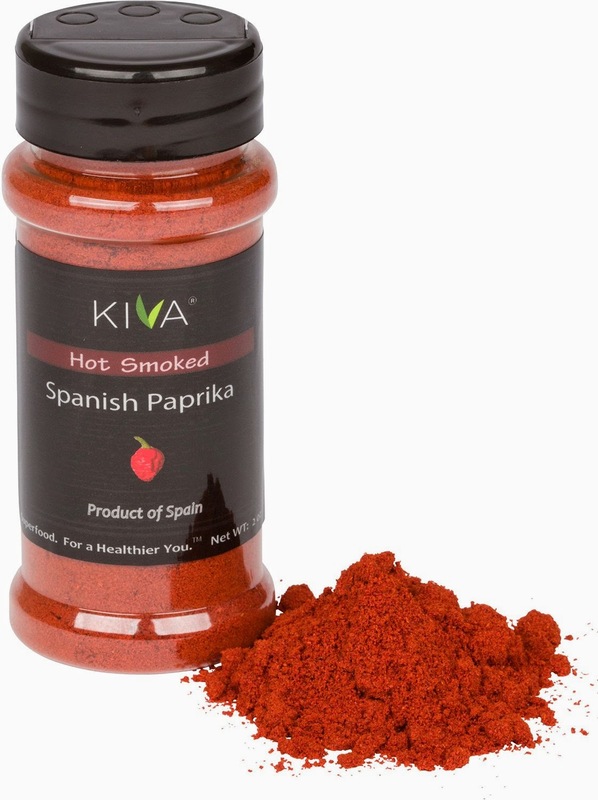 Kiva did not disappoint, these 2 different smoked paprika are really tasty! They add a flavor you cannot get from other spices. I love that if you are in the mood for sweet smoke, you can use the sweet and if you are in the mood for hot smoked you can use the hot. I have been experimenting and I even like to mix a little bit of both. I love to cook and try new recipes and I am happy to say that Kiva makes a rich tasting Spanish paprika. I recommend it.